The Aimpoint¨ CompM3 features our breakthrough Advanced Circuit Efficiency Technology. 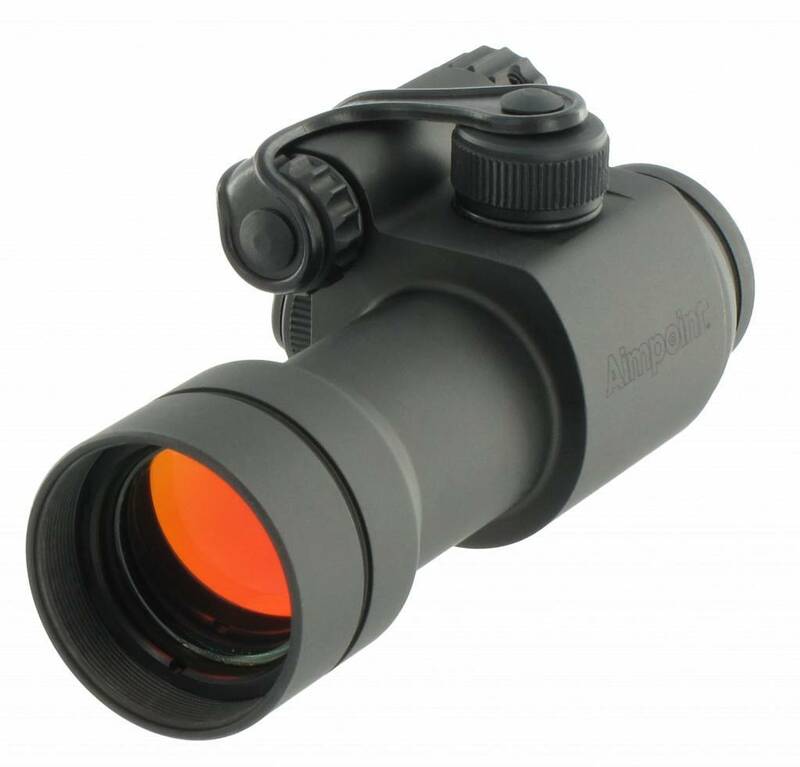 The Aimpoint® CompM3 is a very popular sight which is in use with many police and armed forces personnel. When you purchase the CompM3 there is a variety of mounts to choose from. This gives you the opportunity to customize your sight from scratch. 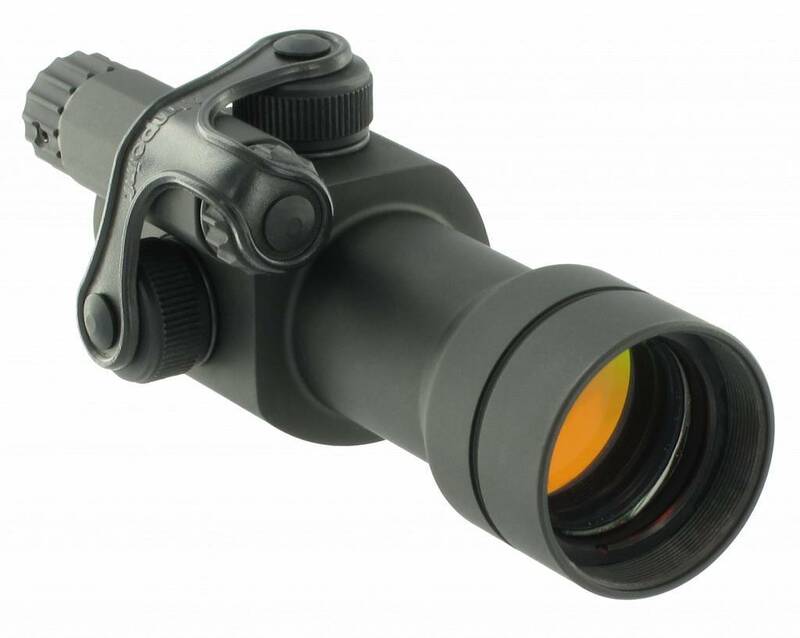 CompM3 is shipped with flip covers and a replaceable outer black rubber cover, which protects the sight during transport and operations, and adds an additional stealth factor. Accessories and mounts are available if you want to upgrade your CompM3.